The state auditor says the Electronic Classroom of Tomorrow committed fraud by inflating student participation numbers in order to continue collecting millions in taxpayer money. David Yost is now sending the findings of his second audit of the closed online charter school operators to the U.S. Attorney’s Office for possible criminal investigation. 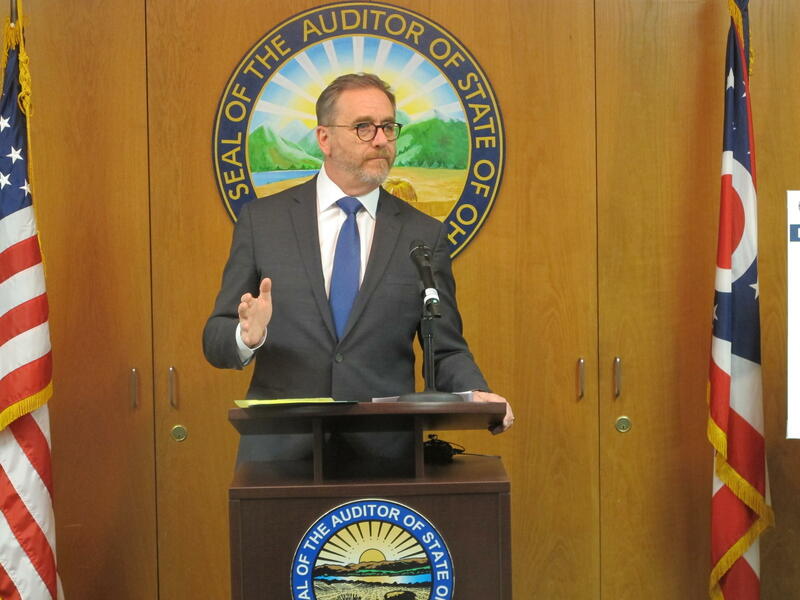 After years of speculation over how many students were actually fulfilling full-time participation with ECOT and if the school might be fabricating the data, Auditor Dave Yost says they now have proof. The audit from Yost relied heavily on a new software ECOT used to track student participation called ActivTrak. In one example, the auditor’s office found that a student logged 8,857 hours on ActivTrak. Which is impossible. There are only 8,760 hours in a year. ECOT is currently locked in an Ohio Supreme Court case with ODE based on past alleged student participation inflation claims. 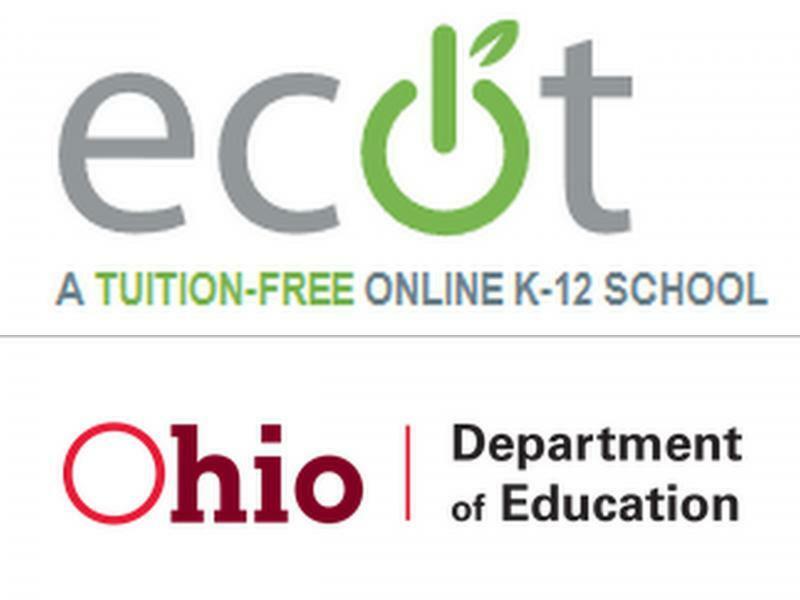 The state found that ECOT only had about 40% of the full-time students it claimed to have. That resulted in the state clawing back about $60 million. What was once Ohio’s largest online charter school is closed because of the financial troubles connected to the claw backs. Yost believes ECOT may have been cooking the books for years but ran unchecked because of the lack of strong transparency laws. 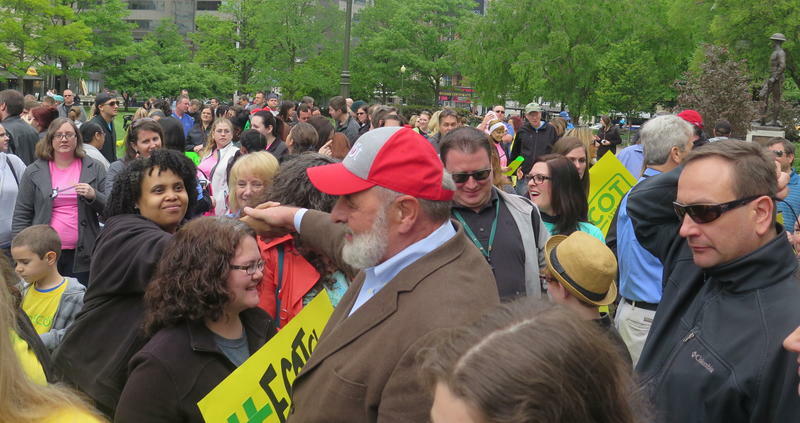 But Yost hasn’t always been critical of ECOT. 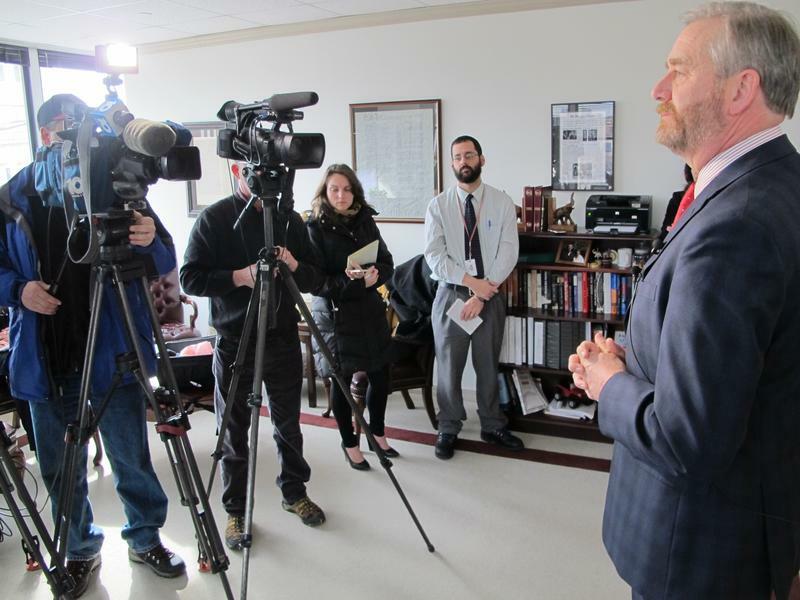 In fact he’s spoken at the school’s commencement ceremony, awarded ECOT the Auditor of State’s Award, and accepted nearly $30,000 in campaign contributions from the school’s top officials. ECOT’s founder, Bill Lager, has been a major GOP campaign donor over the years. The Columbus City Attorney's office has filed a motion seeking to halt the state's planned auction of computers owned by the Electronic Classroom of Tomorrow, saying they may contain evidence of attendance-data manipulation. Two government watchdog groups are seeking information from the sponsor of an online charter school operator about any taxpayer money it spent to keep employees from speaking. The state's largest online charter school operator is accused of deliberately manipulating student attendance data to defraud the state out of millions of dollars. The state auditor says his office will review how the Ohio Department of Education handles disciplinary complaints. he Ohio Republican Party is returning money to a long-time GOP donor and founder of the state's largest online charter school.